Sprinkler systems in Denver, installed on your lawn or garden, ensure an accurate, thorough and efficient water supply for your grass, plants and trees. High-quality, affordable sprinklers in Denver are vital for a green, healthy and neat garden or lawn, which translates into a positive impression on your children, friends, relatives and neighbors. Installation of sprinklers requires a professional hand, and trusting amateurs may result in costly consequences over time for your garden and financial security. Partner with a sprinklers installation company with an excellent service record in the Denver communities that employs highly skilled, dedicated experts who can perform a job of any complexity. 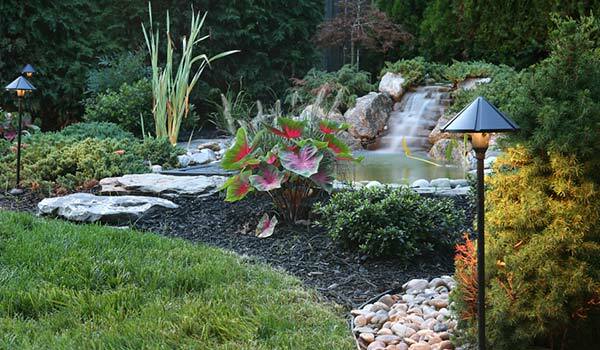 There is no single suitable solution for your garden or lawn when it comes to irrigation. Each sprinkler system needs to be chosen and installed depending on the required irrigated surface, type of plant and irrigation schedule. An expert in sprinkler systems in Denver can help evaluate your water-delivery needs for your plants and grass, and implement the appropriate installations, as well as timely maintenance and repairs in case of malfunction. Choosing a sprinkler that is too powerful or has unsuitable technical specifics may translate into a less than optimal irrigation of your garden or lawn and costly consequences. services are provided by superbly trained staff. Don’t rely on amateurs when choosing a Denver sprinkler system installation company. Benefit from the expertise and experience of sprinkler experts who provide a thorough assessment, installation, maintenance and repair of sprinkler equipment and accessories. Contact the company and schedule an accurate evaluation, performed by a skilled specialist in sprinkler installation at your home.